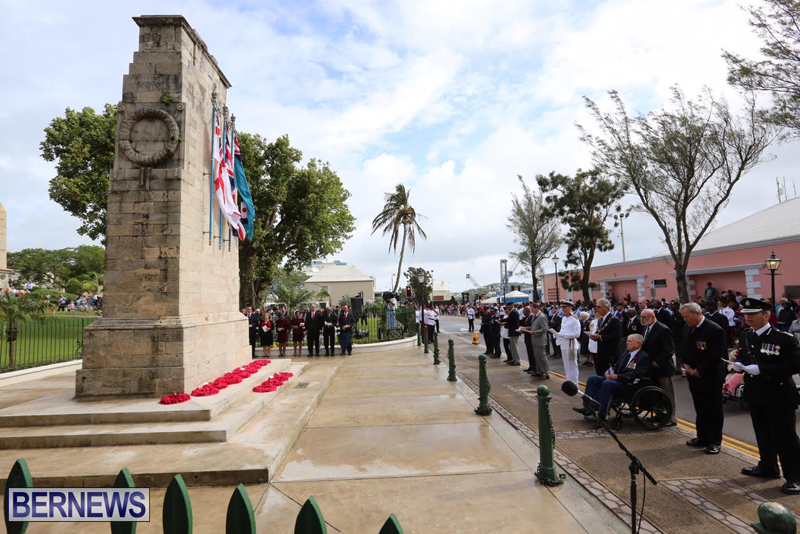 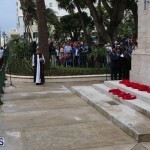 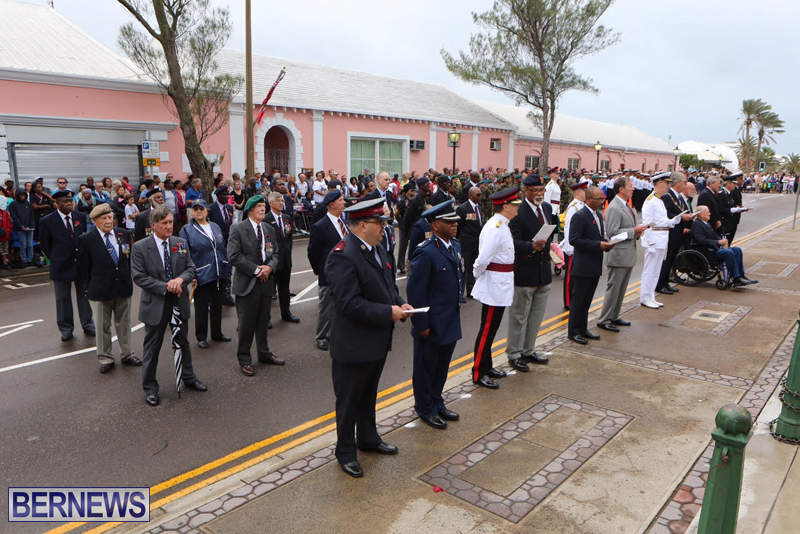 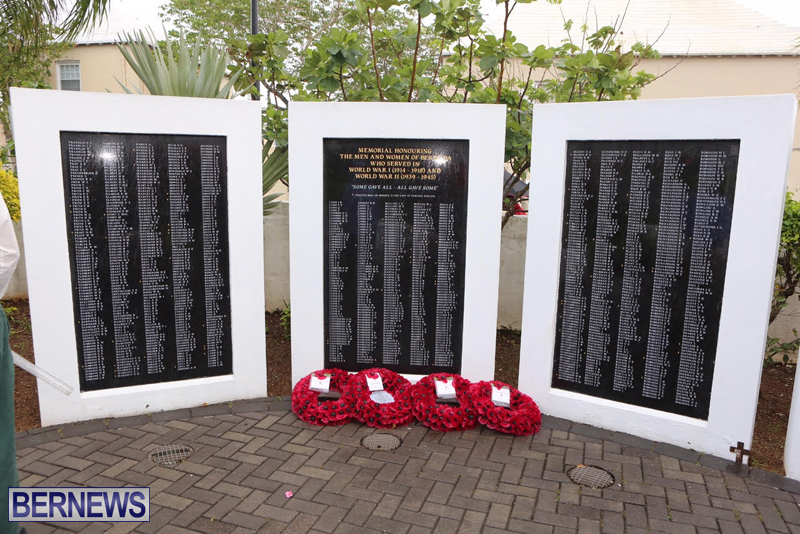 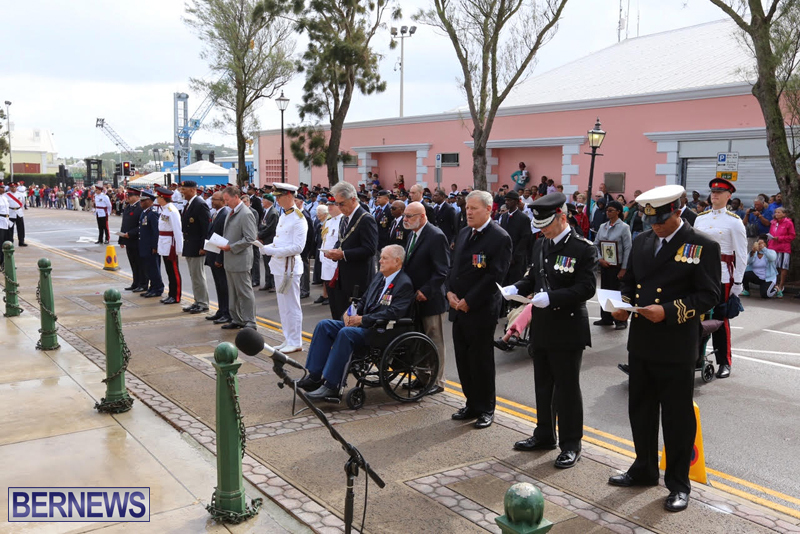 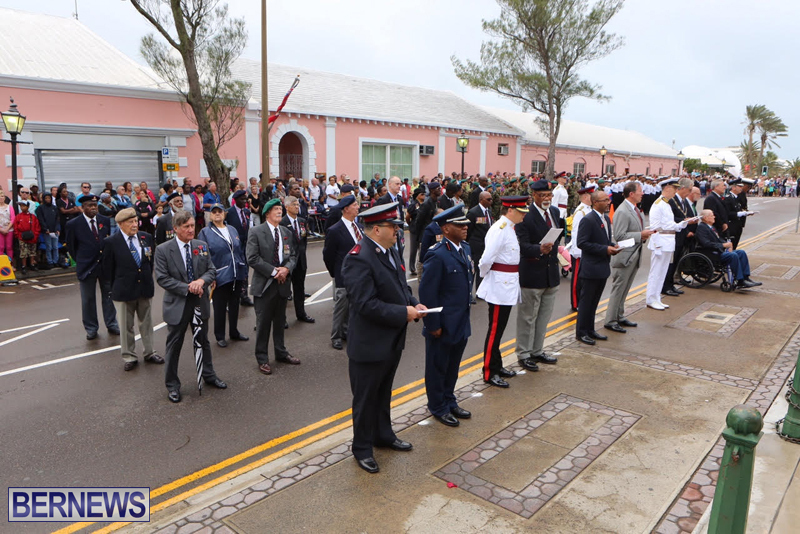 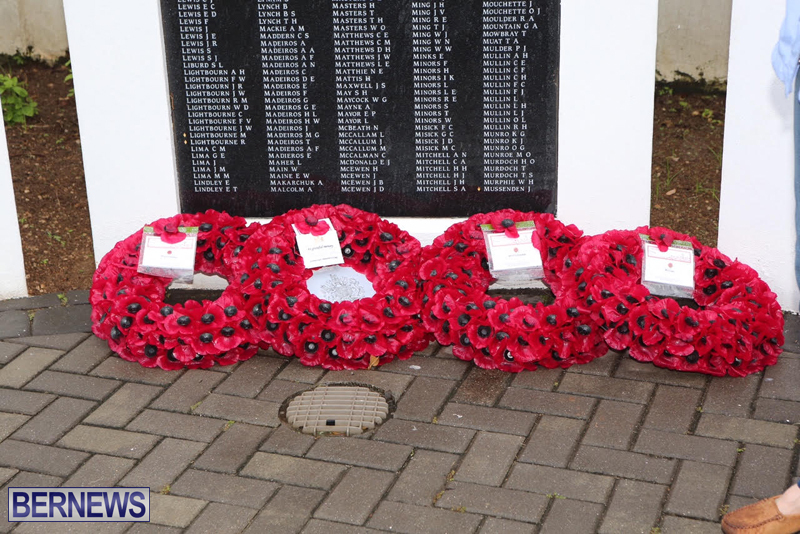 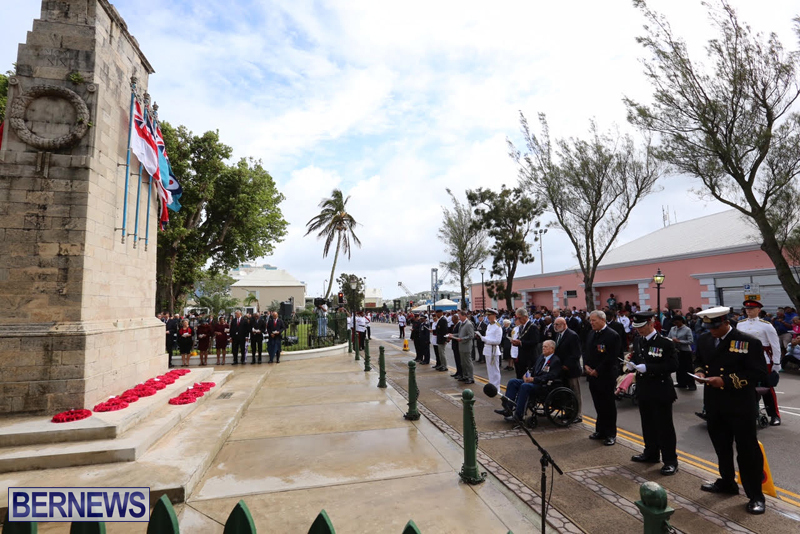 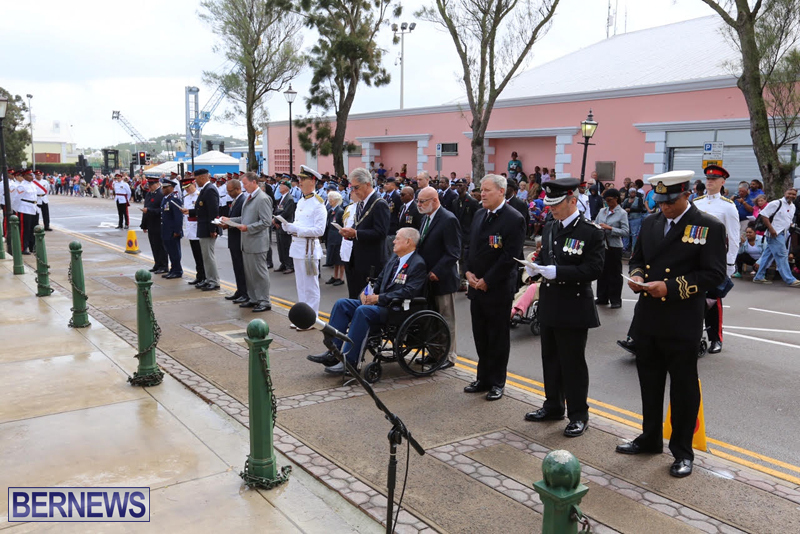 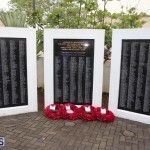 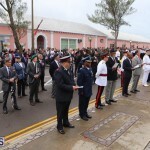 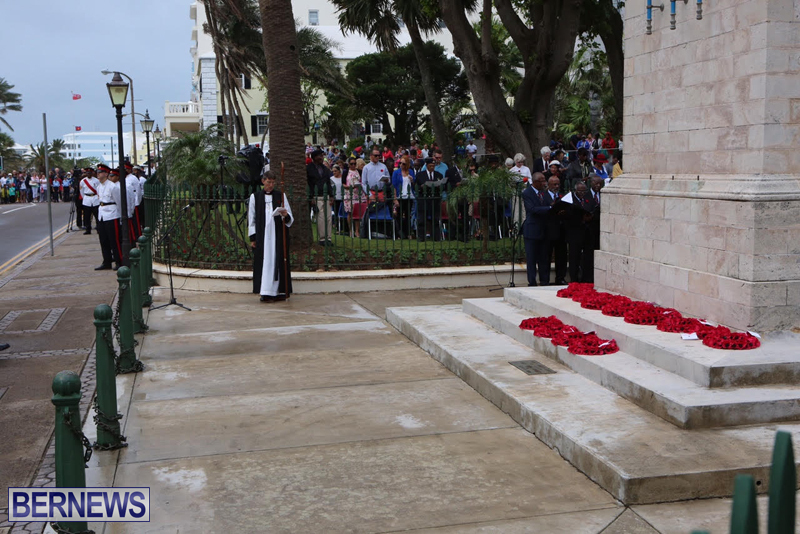 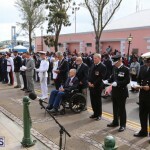 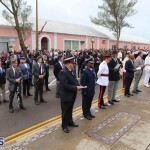 The Remembrance Day Parade held today [Nov 11] saw crowds line Front Street to pay their respects to the Bermudians who served in the two World Wars of the 20th century and other conflicts, many of whom did not return home after making the ultimate sacrifice. 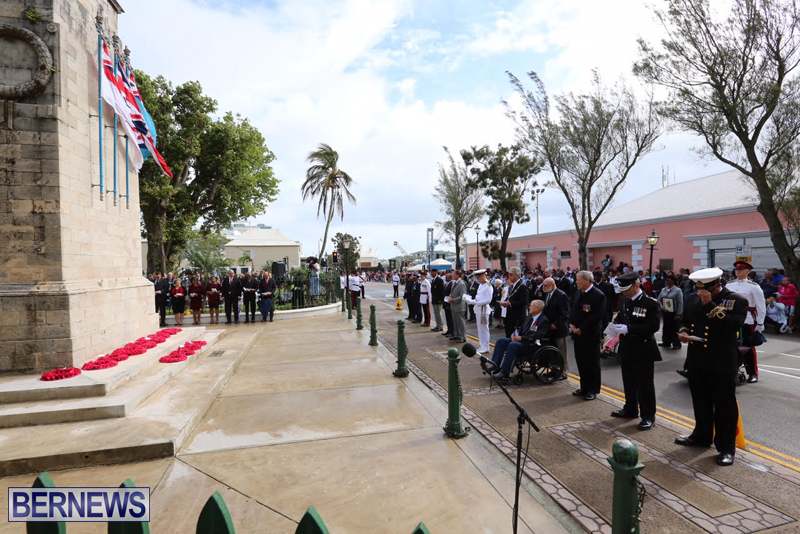 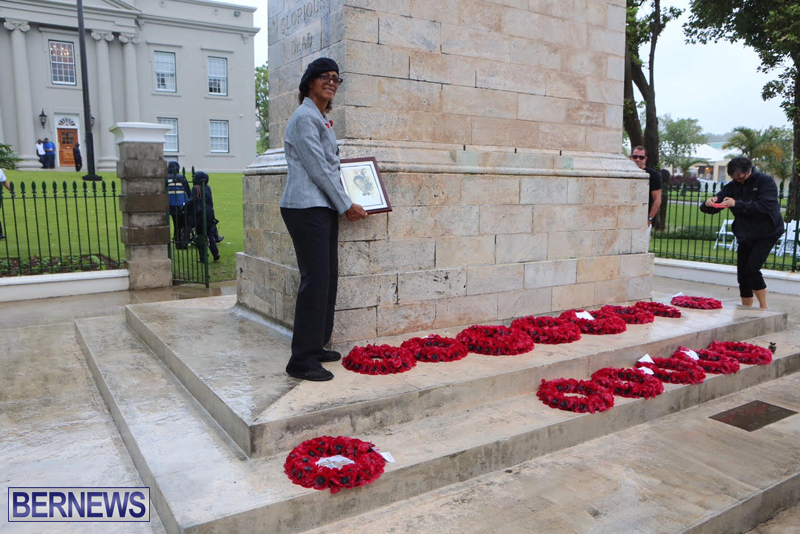 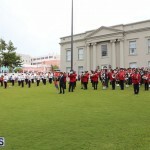 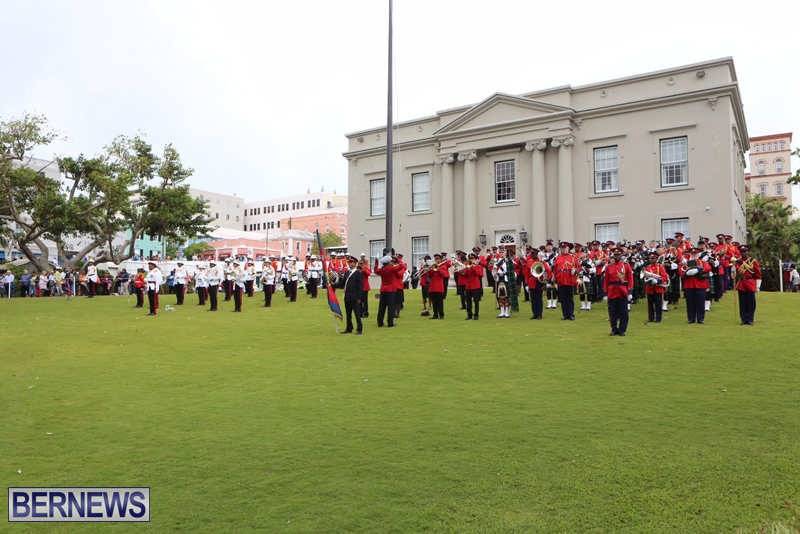 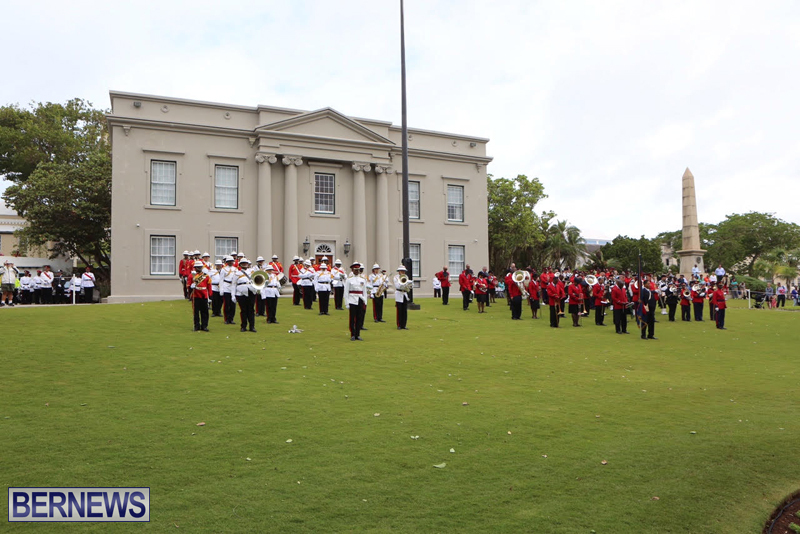 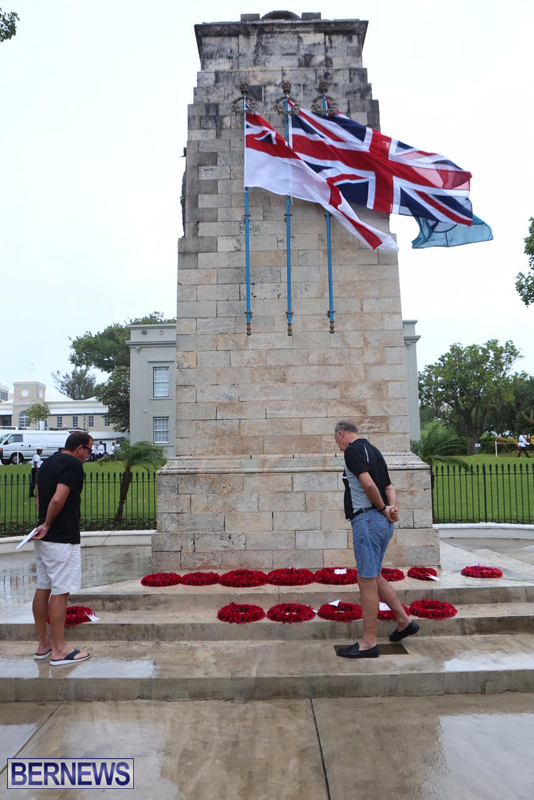 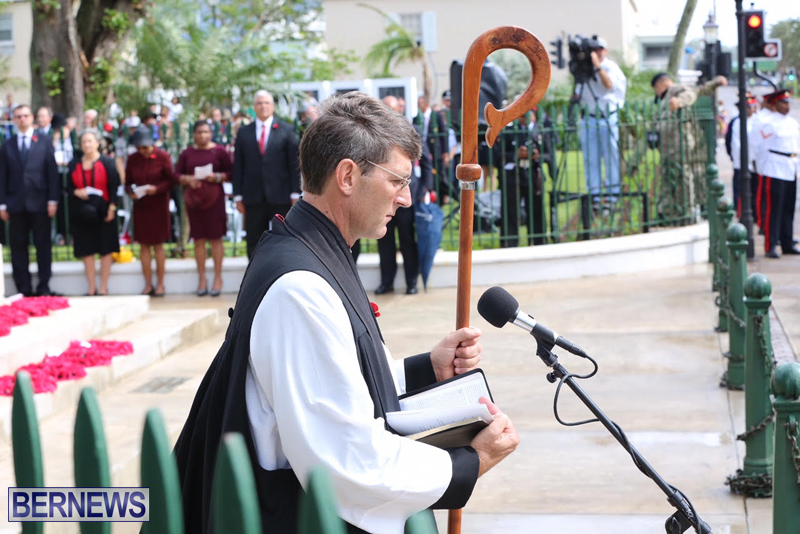 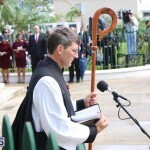 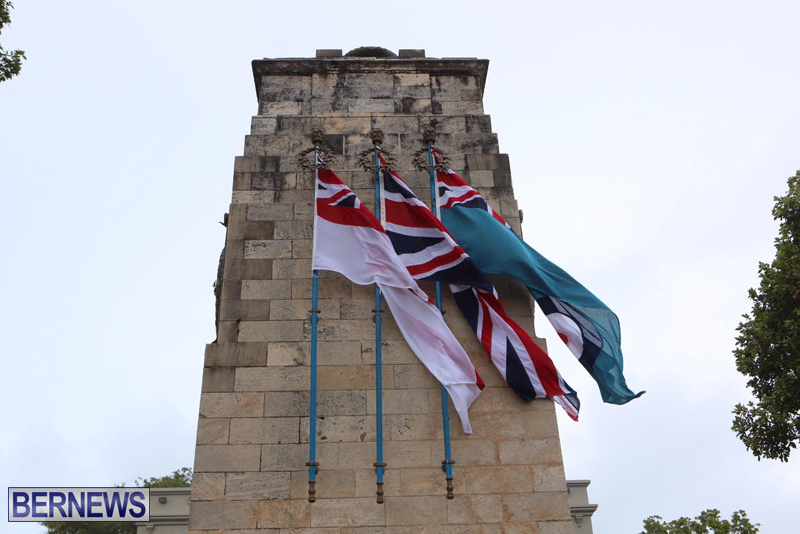 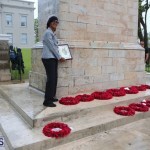 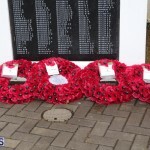 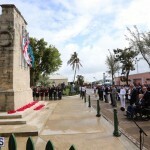 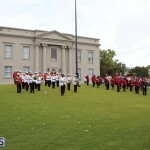 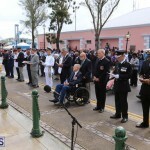 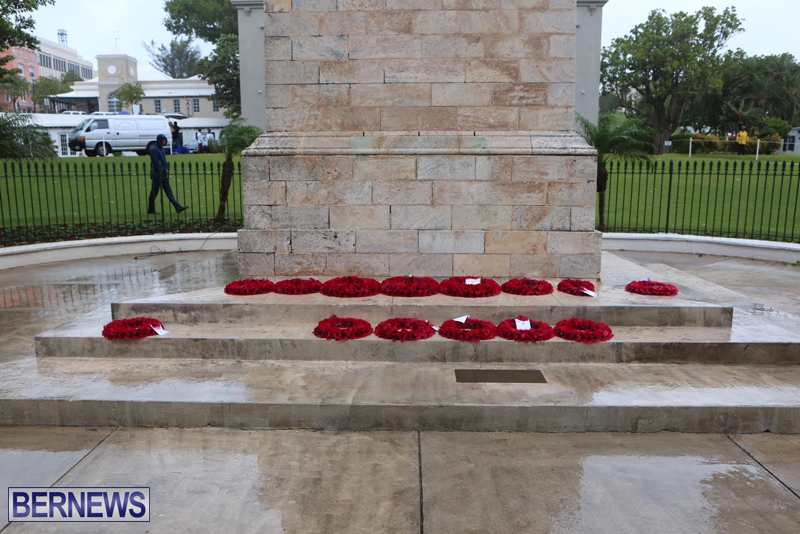 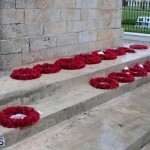 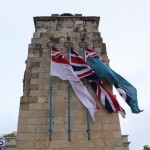 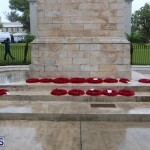 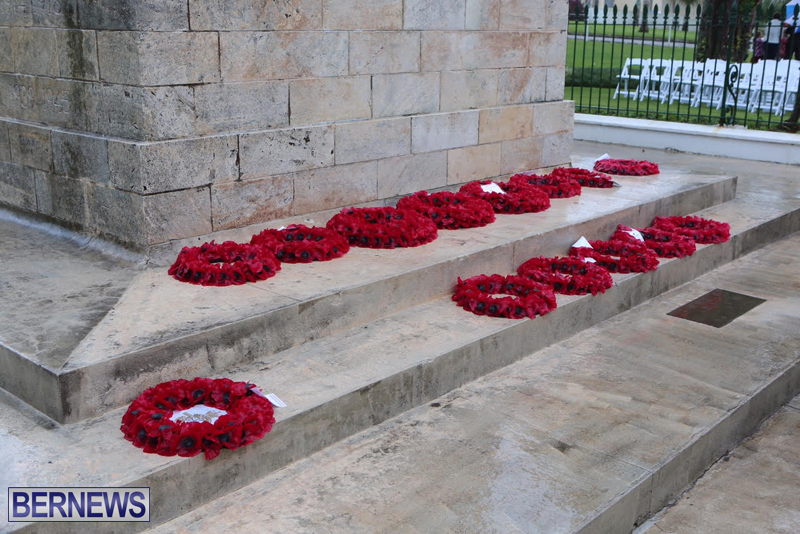 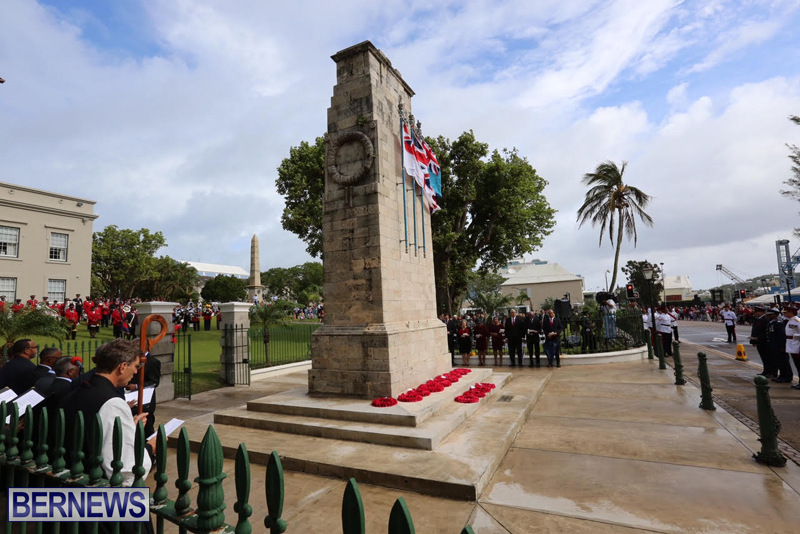 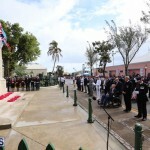 Between World War One [1914-1918] and World War Two [1939-1945], approximately 600 Bermudians served overseas, all of them volunteers, and the small band of veterans who marched today are a reminder of the sacrifice made by many, as well as the part this small island has played in world conflicts. 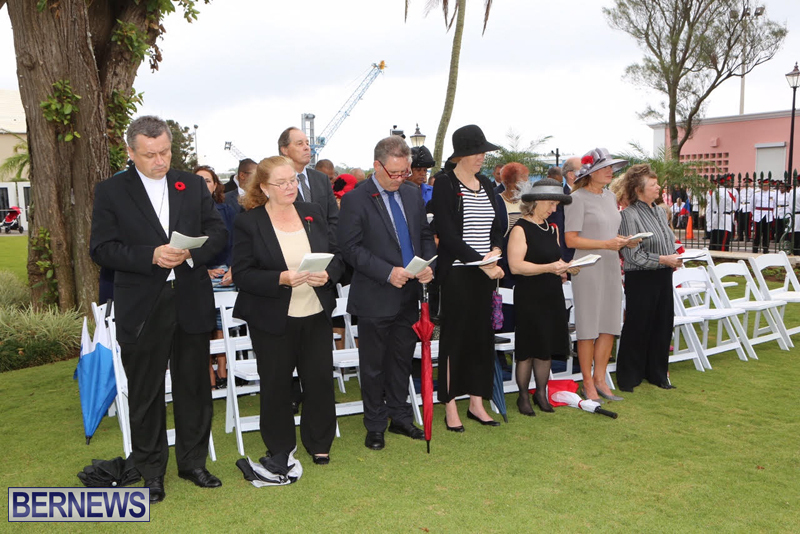 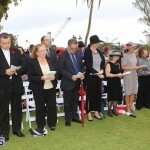 The ceremony has just concluded, and in addition to this short video clip and initial photo gallery, we will have full coverage later on, and in the meantime, you can view all of our coverage of Remembrance Day here.